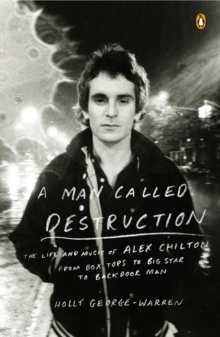 One of music journalism's most celebrated writers takes you behind the scenes of the hallowed temple of rock and roll in this in-depth retrospective of Rock and Roll Hall of Fame. 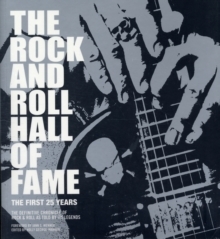 Holly George-Warren, author of Punk 365, Grateful Dead 365, and co-author of The Road to Woodstock, offers a penetrating look at every musician, writer, producer, and performer inducted into the Rock and Roll Hall of Fame during its first twenty-five years. 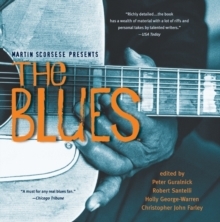 George-Warren recounts in detail their careers, influences, greatest hits, and tons of behind-the-scenes lore, along with hundreds of transcriptions of acceptance and induction speeches from the Rock and Roll Hall of Fame's vast archives that have never been published anywhere ever before. 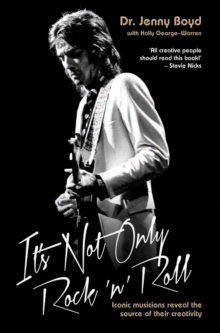 An unforgettable story accompanied by dozens of dazzling photographs, this unique compendium of rock's greatest achievers is a crucial treasure for music lovers everywhere.